Great Investment Opportunity!!! Great location to build a new home in Poinciana. Oversized lot in beautiful Poinciana. Short drive to Medical center and doctor's offices. Minutes away from shopping. Residential area already established. Own land to build your dream home now or later! 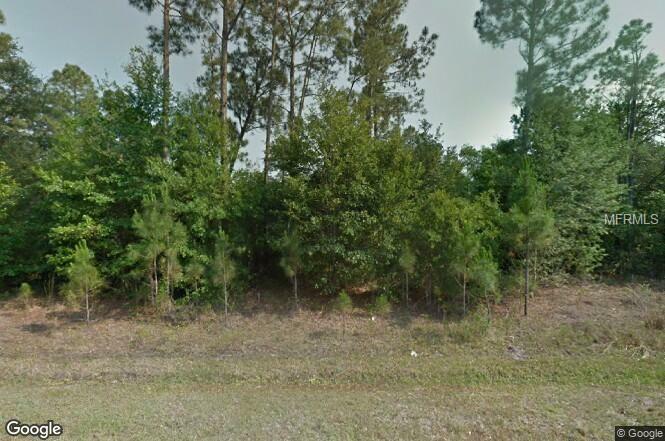 Multiple lots available in the same area Spoonbill Drive for sale: 204 Spoonbill, 208 Spoonbill, 209 Spoonbill, 218 Spoonbill, 225 Spoonbill, 232 Spoonbill, 234 Spoonbill, 236 Spoonbill, 242 Spoonbill, 244 Spoonbill, 260 Spoonbill, 275 Spoonbill, 284 Spoonbill.